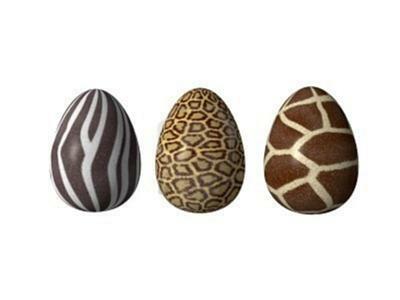 6–9 April 2012-Africa's Biggest Easter Egg Hunt! AFRICA’S BIGGEST EASTER EGG HUNT: On the 7th of April 2012 at 10:00 the Easter Bunny will open the Biggest Easter Egg Hunt in Africa! More than 15 000 Eggs are hidden! TWEET THE BUNNY competition (6-­‐9 April 2012). Find the 6 Bunnies hidden throughout the Zoo, tweet them at the participating sponsor and @natzoo (National Zoological Gardens) or post it on the Zoo's Facebook Page and you stand a chance to win a return flight on Mango to any of their destinations, Roman's Pizza Voucher, NuMetro Movie Tickets and many other prizes! Meet the Easter Bunny and Play games on Saturday and Sunday! Join in and write your own page! It's easy to do. How? Simply click here to return to Pretoria Events April.